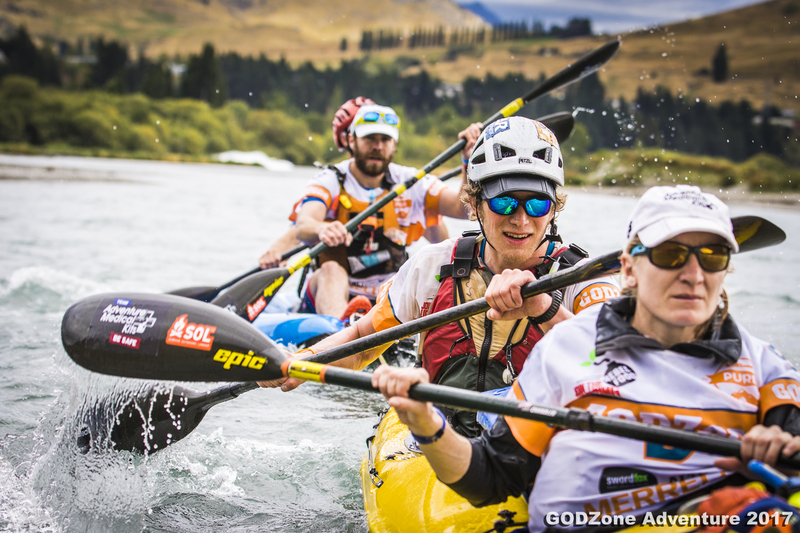 GODZone has launched a major draw card for the next installment of the worlds largest adventure race with a minimum cash prize pool of $50,000 announced for Chapter 7. The new cash prize pool is the result of strong relationships with event partners, media and GODZone’s growing influence in the adventure, multisport and endurance sport market. The news will further cement GODZone’s position as the leading brand in expedition adventure racing. “ We have always set the bar high in regards to delivery, organisation and innovation at the event. The introduction of prize money is another very positive step forward,” says GODZone Race Director Warren Bates. World Heritage status recognised Fiordland National Park, New Zealand, will play host to Chapter 7 of GODZone in 2018. The event will run from the 1st to the 10th of March. Entries open to all teams next Thursday, the 1st of June, at 9am New Zealand time. The event is expected to sell out quickly, with pre-event enquiries running high, and only limited team spots available. 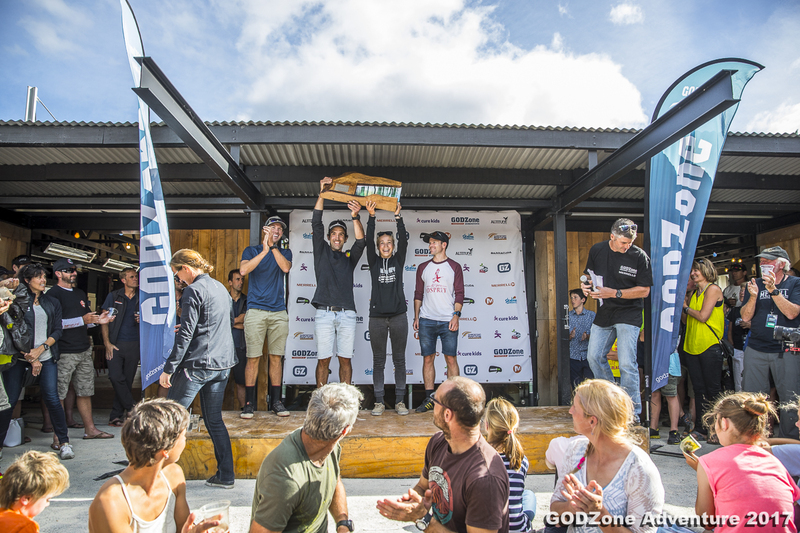 Recognised for its pioneering approach to adventure racing, GODZone is actively taking the event to the next level with the introduction of major cash prizes in 2018. 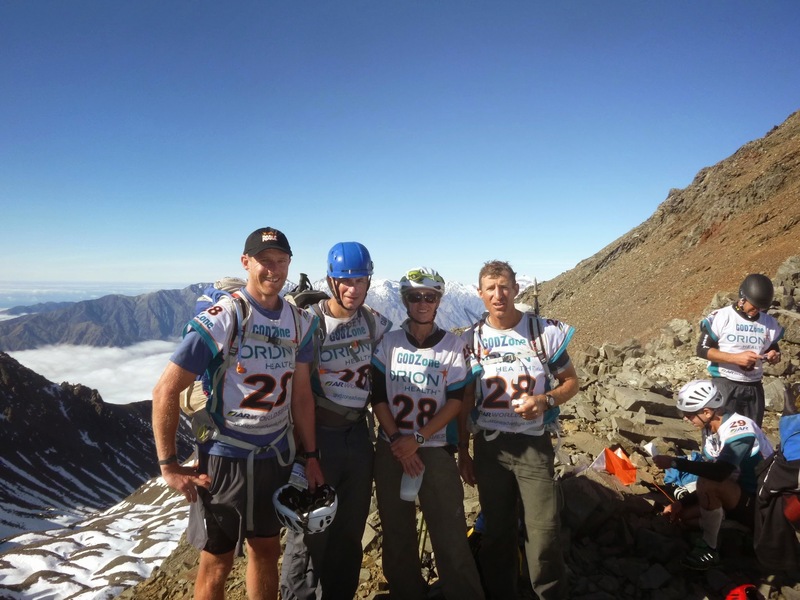 The prize pool is the largest of its kind in a standalone expedition adventure race and the largest on offer in New Zealand’s multisport and adventure race market. The prize money will be structured to recognise the effort, commitment and achievements of the world’s best adventure athletes with a minimum of $30,000 of cash prizes available to the leading teams in the GZ Pure and GZ Pursuit events. It will also be used to incentivise international teams contemplating travelling to New Zealand to race at the sports premier and most highly regarded event. With recognition for the international reach of GODZone and the importance of the event’s global media platform, the highest placed international team will be awarded $10,000 in cash and will win a newly created International Team Trophy. Bates says a big payday and worldwide recognition awaits any international team who can do the double, winning the International Trophy and event overall. GODZone has been working hard for the past six years to encourage, promote and subsidise youth participation in adventure sports. This philosophy will be acknowledged and extended further in the prize pool structure. A new cash prize of $10,000 will be allocated to the leading colt teams, in tandem with the existing Colt Trophy, and will be used to encourage more young athletes into adventure racing, multisport and orienteering. The biggest adventure race in the world just got even bigger.